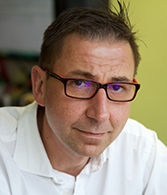 Warren has over 25 years’ of wide ranging industry experience. In 2012 he transitioned from the Insurance Industry to the Residential Property Management sector and joined forces in to his sisters growing business. His wealth of experience in the Insurance Industry and understanding of rigourous compliance, process and regulation has aided his evolution from one business sector to another. Warren is responsible for the day to day running of Omnicroft and also manages a portfolio of developments/estates. Warren is also accredited by the (FCA) Financial Conduct Authority. 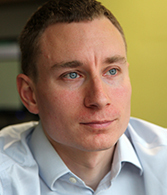 Matt joined Omnicroft after 4 years of working for Managing Agents in London. He has worked his way up from Property Administrator to Property Manager and is now managing a diverse portfolio. 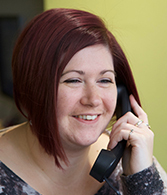 Amy has worked within Block and Estate Management since 2007 dealing with properties predominantly in Kent. She started as a Property Management Assistant, working her way up to Manager level. 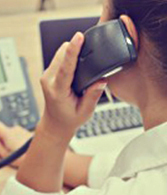 Having worked in customer facing roles for 15 years, she prides herself on providing a high level of customer service. Rashmee started her career 10 years ago working for London based Lettings and Property Management Companies as well as Surveyors in Estates Departments. Rashmee joined Omnicroft in 2017 and has a busy, interesting and enjoyable role providing administration support to the Directors, Property Managers and Accounts Team. 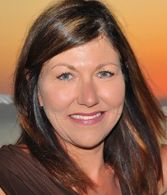 Tracy founded Omnicroft in 2007, she has worked in the Residential Property Management sector for over 30 years as a Property Manager. Tracy specialises in pre-contract enquiries. David works as an accounts assistant with responsibilities including processing invoices for payment, reconciling bank accounts and assisting with issuing service charge demands at year ends. A Chartered Accountant with extensive experience in the Residential Property Management sector. Tom is Omnicroft’s client accountant. 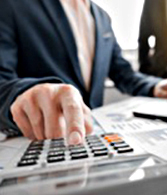 His primary role is the preparation of the Service Charge Year End Accounts, he also offers an additional audit service whereby he will conduct a financial audit of an outgoing agent and/or assist with the financial handover should you self-manage your development or you engage Omnicroft as your managing agent.